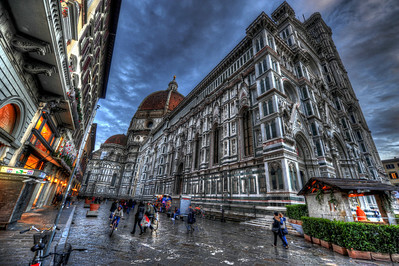 Florence, Italy, in December 2012. 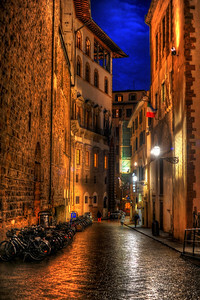 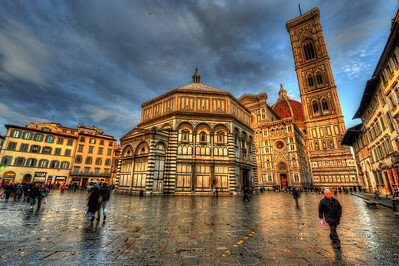 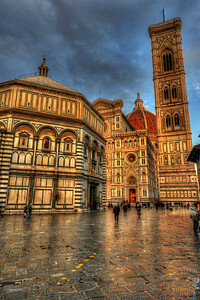 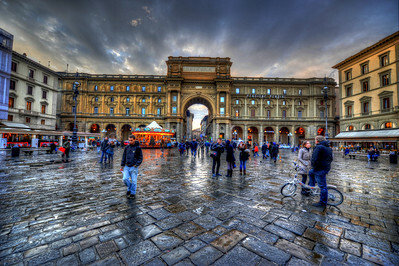 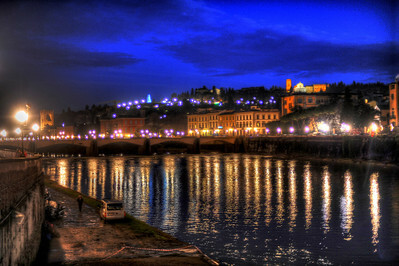 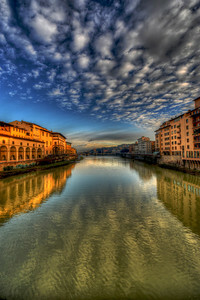 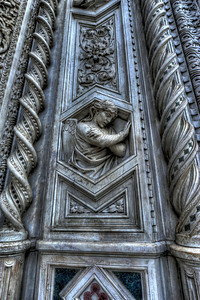 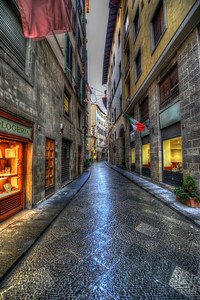 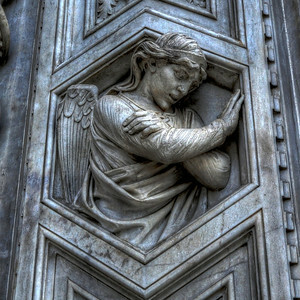 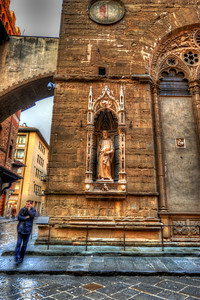 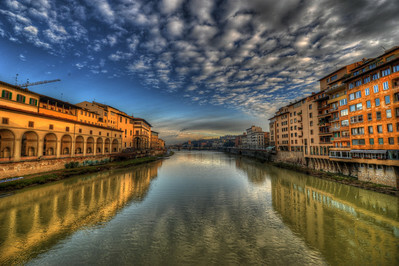 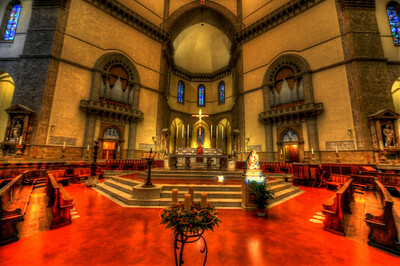 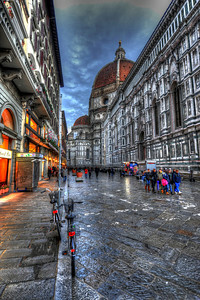 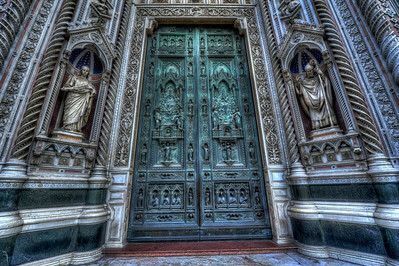 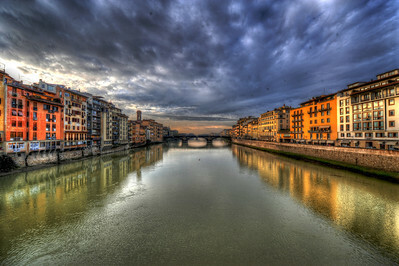 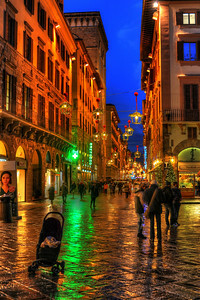 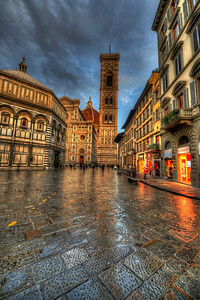 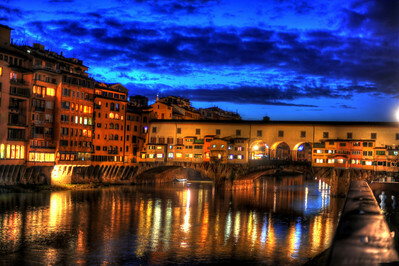 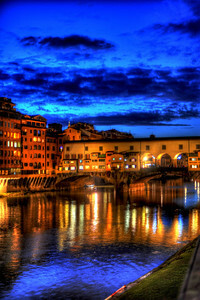 Florence, Italy, by John Shippee Photography. 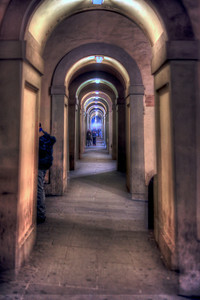 Images were taken in December 2012.